Ken Sopp is the Chairman of Credit Union Leasing of America (CULA). Ken has been instrumental in developing fleet leasing capabilities at the Hankey Group. 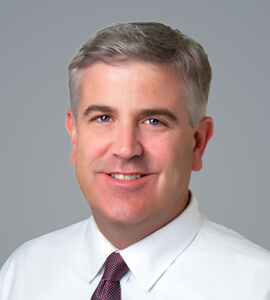 He began with the Hankey Group in 2010 as the head of Midway leasing prior to the CULA acquisition by Westlake in 2017. Before joining the Hankey Group, Ken was the owner of a Ford and Chevrolet dealership. He was an early adopter of Westlake as a resource for financing at his dealerships in the 1990s. Ken holds a B.A. in Economics/Business from Northwestern University and is a board member of the National Vehicle Leasing Association.